West Herts cantered past an under strength Reed XI with ex-Middlesex paceman, Will Jones, and Australian, Justin Powick, stamping their authority on the game. Jones (10-5-11-4) demolished Reed’s top order leaving them 27-5. Sean Tidey’s 49 and Stuart Smith (36) spared their blushes and with Alex Kelly weighing in with 25, helped them to a total of 156 from 48 overs. Having already taken four catches, Powick then dominated the Reed attack with a masterful 91 not out. With Alex Kelly snaffling two wickets and Mike Catt making a run out and taking a catch on the boundary, Reed reduced the home side to 80-4. 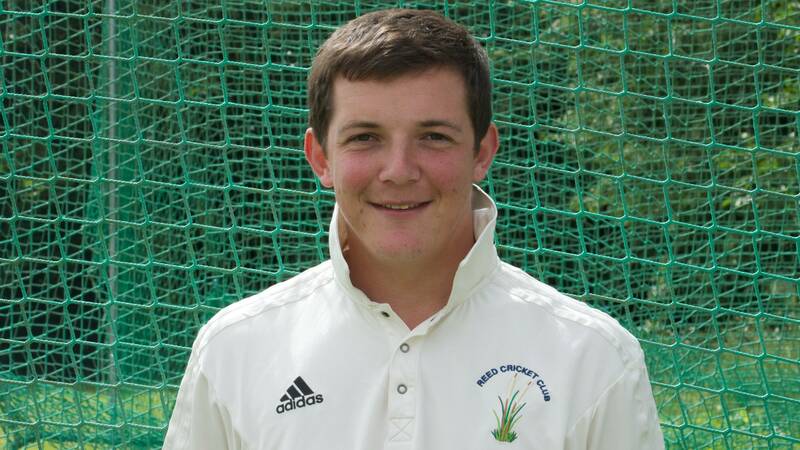 However, with Mane (27 not out) to support Powick West Herts romped home by 6 wickets. As a result, Reed slipped to fourth place in the league with little chance of fulfilling their Premiership ambitions. Report submitted by Peter Wholley.